Tajweed literally means “excellence” and “precision”. In regards to recitation of the Holy Qur’an, it means: "Reciting the Qur’an as it was revealed to the noble Prophet Muhammad". In order to do this, we need to articulate every letter from its correct place and give the letter its rights and dues of characteristics. Our Tajweed programme follows a traditional curriculum which is designed around the famous Tajweed text, 'Al Jazariyyah' by the 14th Century scholar from Damascus, Imam Shams ad-Deen Muhammad ibn Muhammad Al-Jazari. We teach the way of recitation from the chain of Hafs from 'Asim in the branch of Shatibiyya. 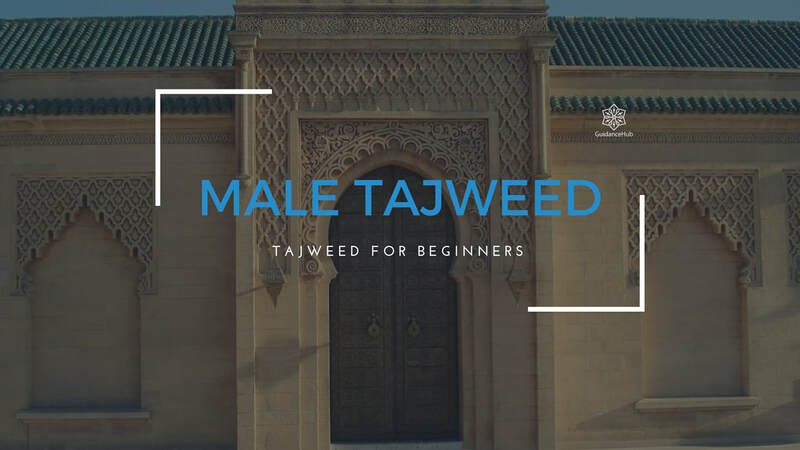 In the Tajweed Beginners course, students will learn about the correct position of organs of speech to produce a letter, as well as the attributes of individual letters so that each pronunciation can be distinguished from others. We will also look at special rules relating to particular letters. Thus giving students a firm foundation in beginning to recite the Holy Quran properly and acts as a springboard for further studies. Absolute beginners | New Muslims | Revise Quran reading skills. Our courses are designed by some of the leading Islamic scholars & teaching professionals in the UK. The modules and teaching methods are designed towards giving all who complete the understanding and knowledge in Tajweed rules from a theoretical and practical perspective. Students are given regular exercises and assignments to make sure that they understand the material in full. 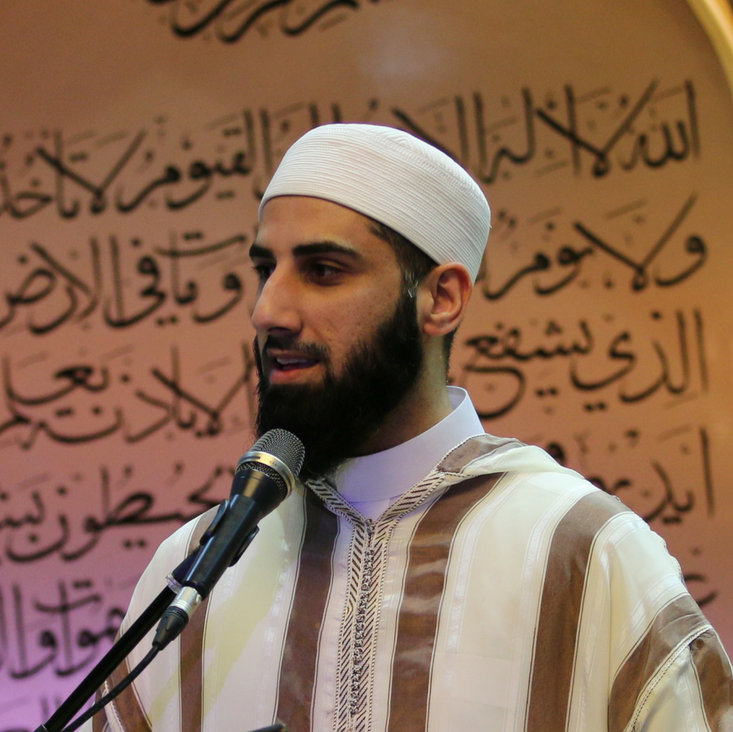 In 2007 Shaykh Waseem studied privately under teachers completing works in Aqidah (Doctrine), Fiqh, Spirituality, Arabic Grammar, Morphology Rhetoric and other subjects. His teachers were Shaykh Ahmad Al-Khatib, a graduate of the Fath institute and faculty of Shari’ah and a Friday speaker in the mosques of Damascus as well as a teacher in various Islamic institutes, and Shaykh Anas Al-Sharfawi, a graduate of the Fath institute, a teacher, Friday speaker and a research scholar. In 2008 alongside his private studies,he attended the accelerated programme at the Dawli Institute for Arabic and Islamic sciences in Damascus. He completed a traditional curriculum and graduated in the summer of 2012. He met and studied with some of the scholars of Damascus including, Shaykh Mazin Bakir, Shaykh Adnan Darwish and Shaykh Rashad Al-Shams (rahimahullah).